Sign Me Up! I Want A FREE, Live Forensic Camera System Demo, ASAP! 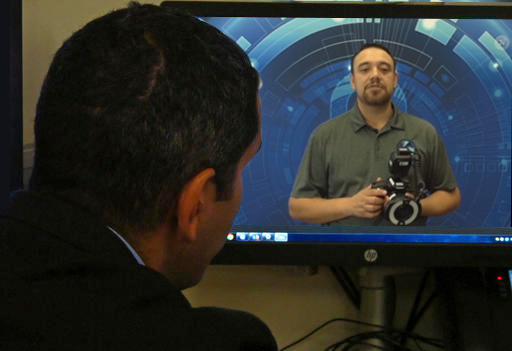 Get Your FREE, Live, Remote Forensic Camera System Demo! Not Just Another Pretty Camera, SDFI's Forensic Camera Systems Are Made to Make Your Job Easier! Besides being total SDFI®-TeleMedicine Forensic Camera System gurus and really, just all ‘round great people, our Technical Support Specialists also love to hold FREE, live, remote, on-line Demos with perspective clients (which could be YOU! ), on our awesome Standard and Contrast Forensic SDFI Camera Systems!